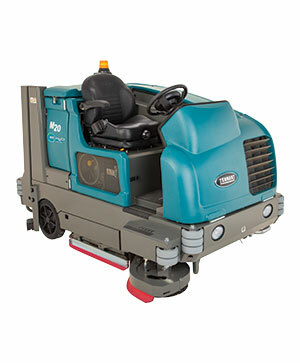 Tennant’s M20 Integrated Sweeper-Scrubber delivers exceptional cleaning performance with features designed to maximize productivity and provide impressive results. 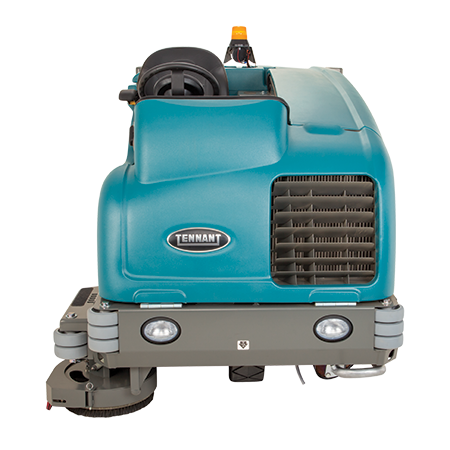 Clean up to three times longer on a single tank of water using Tennant’s innovative ec-H2O™ technology* that uses up to 70% less water. Get superior cleaning performance from your M20 with TennantTrue® Parts that have been designed specifically to help maximize cleaning effectiveness in one pass and achieve better cleaning performance at a lower total cost. 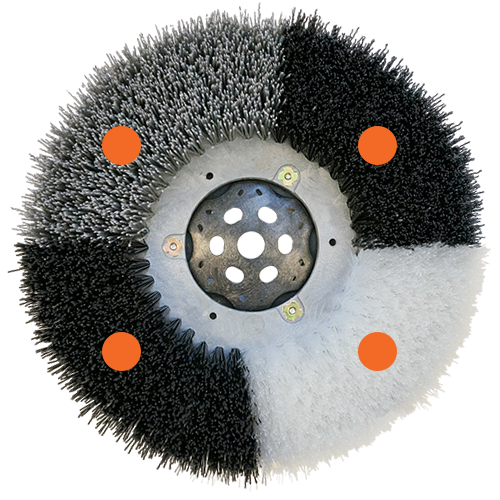 Achieve better performance while lowering costs associated with rework, labor, safety and maintenance by using genuine TennantTrue® brushes, specifically designed for your M20 machine. Don’t settle for less - choose TennantTrue® brushes! The squeegee is one of the most critical parts on your M20 Sweeper-Scrubber. Only genuine TennantTrue® squeegees are designed specifically to fit with your M20 machine to deliver exceptional liquid collection and pick-up for optimal cleaning performance. 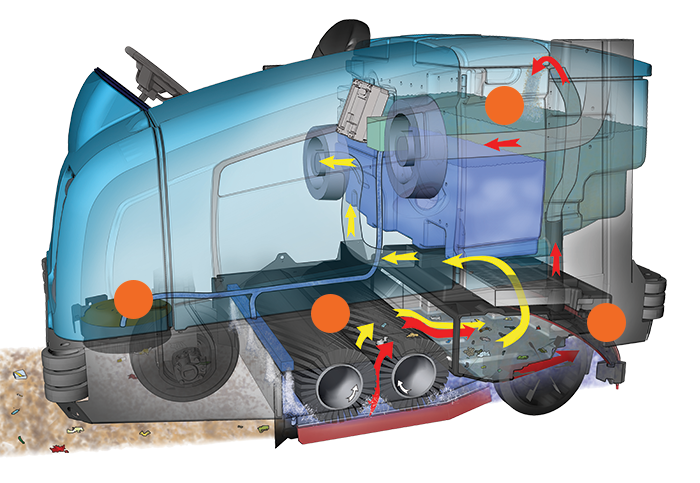 The correct fit helps reduce downtime and service calls, lowers labor costs and puts money back into your business. Wet / dry synthetic fiber panel filter helps maintain air quality by delivering exceptional dust control during both wet and dry sweeping. Solution and recovery tanks allow for complete visible inspection and cleanout.